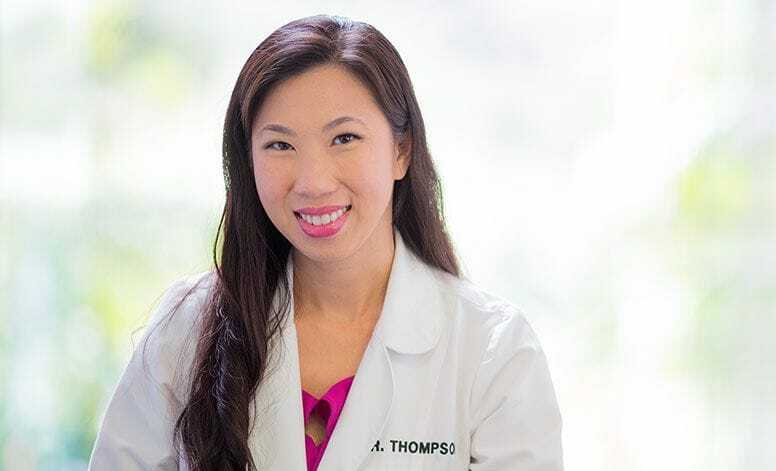 Cosmetic dentist Dr. Uyen Thompson and her dental team at Thompson Center for Dentistry understand that dental technologies and treatment techniques are constantly advancing. That’s why part of our commitment to high-quality patient care involves continuing education for our dentists and staff members to stay abreast of the absolute latest in the field of dentistry. Our goal is to provide you with comprehensive, convenient, and effective dental treatment while making your experience with us as comfortable as possible. 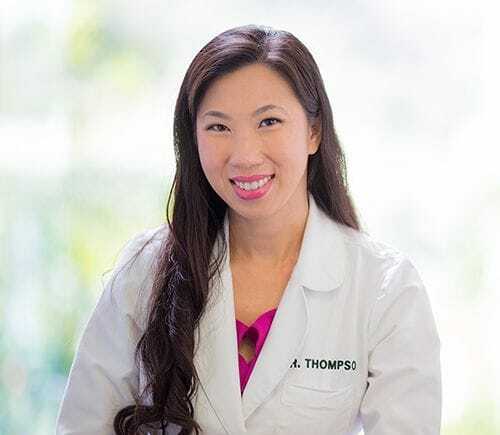 Dr. Thompson is a graduate of the Herman Ostrow School of Dentistry at USC and has pursued continuing dental education at the prestigious Pankey Institute, Kois Center, and California Implant Institute. She is also a member of many respected dental institutions, including the American Dental Association, the International Congress of Oral Implantologists, and the American Academy of Cosmetic Dentistry. Thompson Center for Dentistry is not like many other standard dental practices. We are located near Eastlake in the beautiful Chula Vista area, and the building is situated among a grassy, modern landscape of palm trees and gardens. Our office is designed to make our patients feel like they are in a comfortable home instead of a traditional doctor’s office. In fact, our gardens offer a special and unique benefit: during harvest, we give bushels of fresh fruits and vegetables to all of our patients, just as a way of saying thank you! Our practice offers a comprehensive array of options under one roof from a dental team that cares about you and your well-being. From routine dental hygiene and family dentistry treatments to cosmetic and restorative dentistry options such as teeth whitening, porcelain veneers, dental implants, Invisalign® orthodontics, and even full Smile Makeovers, our entire team at Thompson Center for Dentistry can help you renew both the health and appearance of your smile with beautiful results!